Researchers believe they have discovered the hardest, thinnest, most wear-resistant coatings yet - plasma-enhanced atomic layer deposited titanium and vanadium nitrides. 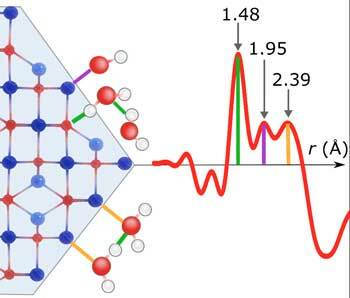 Researchers show that the structure of a particular class of liquids and amorphous materials, known as tetrahedral glass formers, can be understood from experimental measurements. 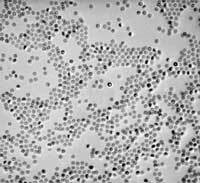 Scientists have managed to precisely determine the interrelationships of magnetic nanoparticles with the liquid surrounding them, even down to the atomic level. The PANDORA project aims to merge immunology, environmental sciences and nanotoxicology into a broader approach to environmental nano-safety that will provide a deeper understanding of the subject, and to propose innovative tools and realistic solutions. Supported single metal atoms have attracted broad interest for their demonstrated high efficiency in single metal catalysis. The preparation of such catalysts, however, remains challenging as the neutral metal atoms have a strong tendency to agglomerate to metal particles in typical preparations. 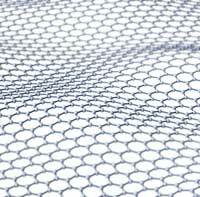 This achievement heralds an exciting future for organic electronics, including the development of innovative flexible displays and wearable technologies. 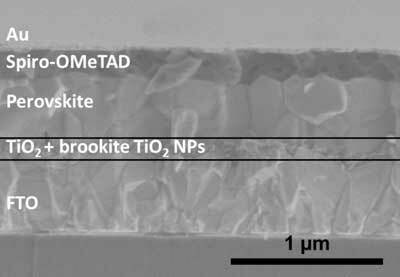 Researchers layer two different mineral forms of titanium oxide to improve electron flow at the negative electrode for better metal halide perovskite-type solar cells. 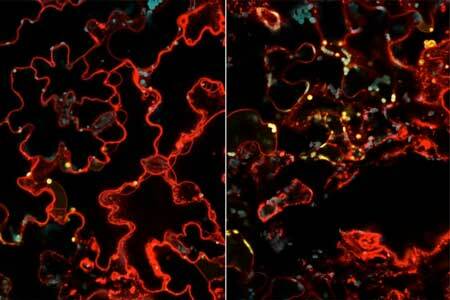 Researchers use nanoparticles to deliver genes into plant chloroplasts. 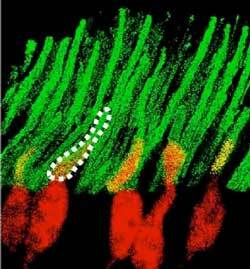 A single injection of nanoparticles in the eyes of mice bestowed infrared vision for up to 10 weeks with minimal side effects, allowing them to see infrared light even during the day and with enough specificity to distinguish between different shapes. 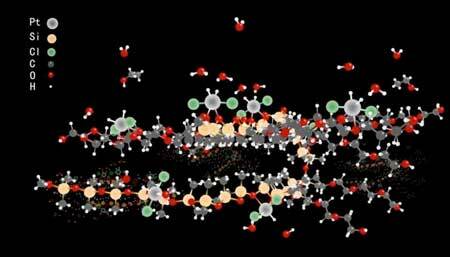 Scientists have discovered that electrons in graphene act like a very unique liquid. Guidelines have the potential to transform the fields of optoelectronics, bio-imaging and energy harvesting. A structure comprising a molybdenum disulfide monolayer on an azobenzene substrate could be used to build a highly compactable and malleable quasi-two-dimensional transistor powered by light. 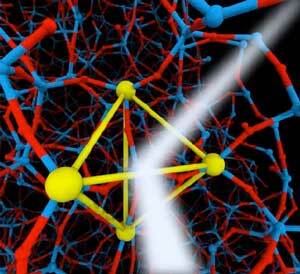 Researchers have found a method of forming nanographenes on metal oxide surfaces. 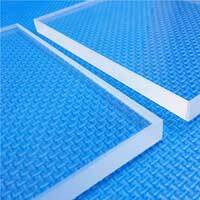 Silicate glass has many applications, however, it has one disadvantage: it corrodes when it comes into contact with aqueous solutions. 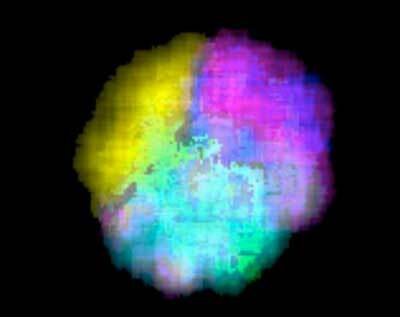 Scientists were able to observe in detail which processes take place. Controlling the motion of swimming bacteria could benefit applications including microscopic transport, biomedicine and even microrobotics. 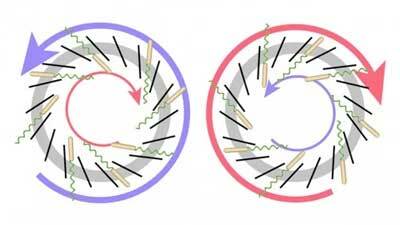 Researchers have developed a technology that makes a transition of the operation mode of flexible memristors to synaptic analog switching by reducing the size of the formed filament. 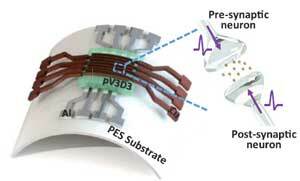 Through this technology, memristors can extend their role to memristive synapses for neuromorphic chips, which will lead to developing soft neuromorphic intelligent systems.